The first lunch of the year was with the President of the Architects Council of Europe, Selma Harrington. Bruno Herbots, spoke about ways of ensuring the architect's continued relevance to the design team. NAMA; led by Dermot Boyd. The final Thursday lunch discussion before the summer break. Parnell Street East: A Vision for an Historic City Centre Street. The lunch event coincides with the current exhibition at darc space, led by Geraldine Walsh of Dublin Civic Trust. Martin, a Master of Wine guided us through tasting, buying and enjoying wine this winter and answered all our questions. 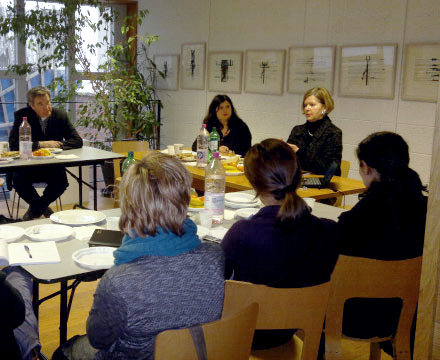 The first lunch of the year was with the President of the Architects Council of Europe, Selma Harrington. Having completed a first year of the ACE Presidency, Selma led the conversation on issues for the profession at European level and how ACE could support Irish architecture. 11.02. 2011 - Is the Architect dead? Bruno Herbots, a construction law expert and partner in Beauchamps Solicitors, who, under the title ‘Is the Architect dead?’, spoke about ways of ensuring the architect's continued relevance to the design team. 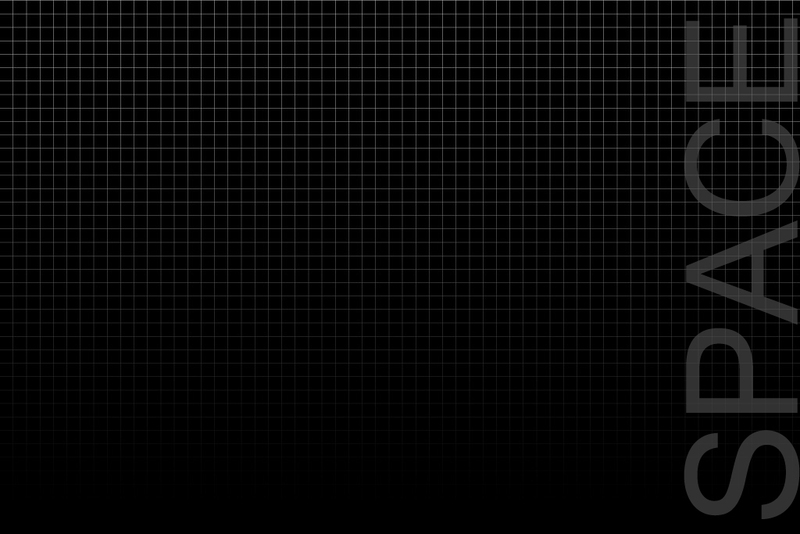 11.03.2011 - What Lies Beneath? 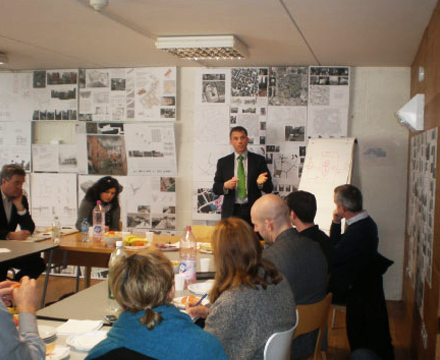 Spatial Planner Conor Skehan discussed the creative use of infrastructure in urban planning’. The conversation was an examination of the problems of infrastructure-led development in Ireland and asked 'Is this because of bad planning - or because infrastructure was developed in the wrong locations'? 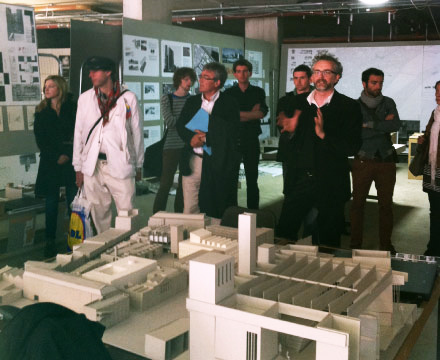 With the CAAD department of ETH Zurich who visited Dublin with architecture students. Professor Ludger Hovestadt and Dr.Vera Bühlmann led the conversation and discussed their radical research project on energy. 16.05.2011 – Procurement and the Small Practice with Michelle Fagan. Michelle conversation exposed the challenges facing the small practice and the issues around procurement in the current climate. Led by Dermot Boyd. 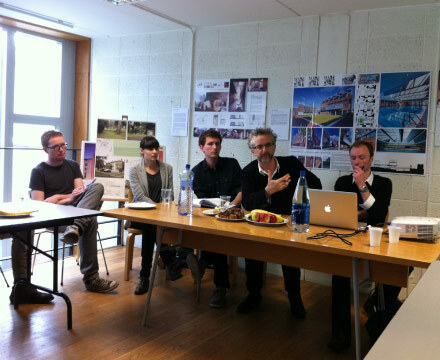 The final Thursday lunch discussion before the summer break was led by Dermot Boyd and 5th Year Architecture Students at DIT Bolton Street, who had mapped and researched NAMA sites in Dublin, leading to a series of innovative design projects for their final thesis project. Led by Brian O’Brien. The autumn series of lunch discussions was introduced by Brian O’Brien, a partner of ecological architectural practice Solearth, who will deliver a short talk, followed by discussion, on the Living Building Challenge- a radical new standard for buildings. 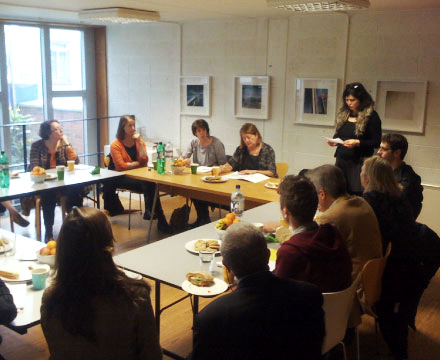 The lunch event coincides with the current exhibition at darc space, led by Geraldine Walsh of Dublin Civic Trust. The discussion explored how one of the city’s most central yet most forgotten thoroughfares could become once more a vibrant commercial and residential centre. In an astonishing move to counteract the torporous dog days of the dismal summer, the idea of a movie season was launched amidst much controversy regarding the movie line-up. Eschewing the obvious ’Belly of an Architect’, ‘Fountainhead’, etc, and thinking rather of more complex themes and backgrounds, movies were shown at the gallery on four Wednesday evenings. darc space was also part of Culture Night and stayed open until 10pm,when large numbers of people visited the gallery to view the Liam McCormick exhibition while enjoying a glass or two of wine. 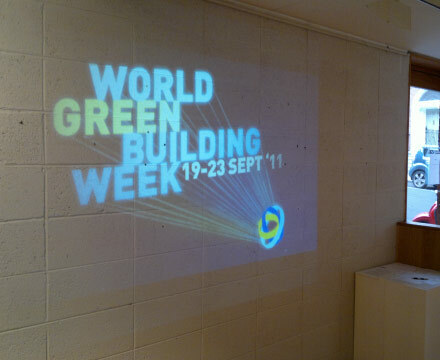 The IGBC (the Irish Green Building Council chose darc space as the venue for all their events during Green Building Week in early October 2011; darc space hosted three lunches and an evening networking event of the IGBC’s behalf. 2011 was the sixth year that the ‘cigar box’ (the building that is home to darc space) had been part of Open House and the gallery has been a venue in this special weekend since its opening as part of Open House in October 2009. Arranged for visiting Norwegian colleagues, this event was led by members of the Irish Whiskey Tasting Society. Martin, a Master of Wine guided us through tasting, buying and enjoying wine this winter and answered all our questions. 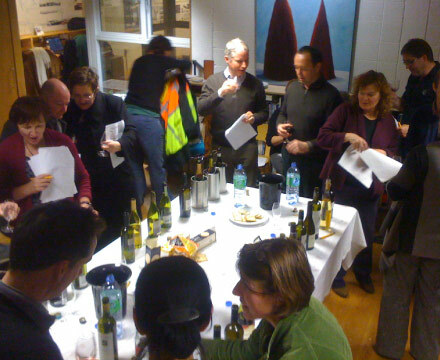 He knows a bargain and had specially selected around 25 wines to try, all priced at or under €10.